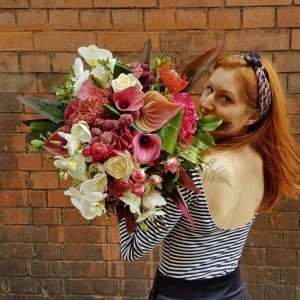 Calling all romantic souls….the 14th February is approaching fast!! 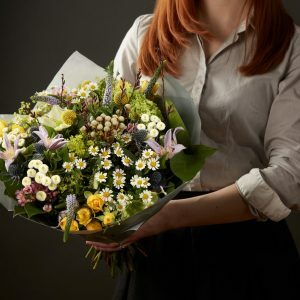 We are busy here at Adonis HQ preparing to satisfy all your floral needs with romantic bouquets to make that perfect gesture of your lurrrrve! Valentines Day has some pretty dark roots.. In the 1300s, it officially became a holiday associated with love and romance.. The holiday was Christianised — no more animal sacrifices! huzzah! — and was celebrated in mid-February because many believed that birds started their mating season on February 14, which is why doves are often associated with love. Isn’t that TWEET!! St. Valentine, the patron saint of love, was executed in Rome and buried there in the 3rd century. Much later, an Irish priest was granted permission to exhume his remains, and now his skeleton lies under Whitefriar Church in Dublin. 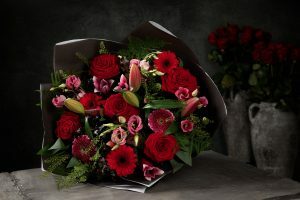 Now, love-seeking folks turn up at his site every St. Valentine’s looking for help in finding that special one.You can visit the relics and shrine at Whitefriar Street Church, just around the corner from Adonis Flower Designers! The first valentines were sent in the 15th century. But not until the 17th century did people start exchanging cards and letters. 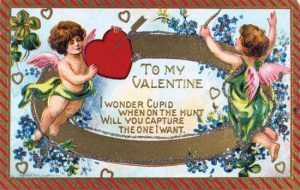 And Valentine’s Day cards weren’t mass-produced until the 1840s! 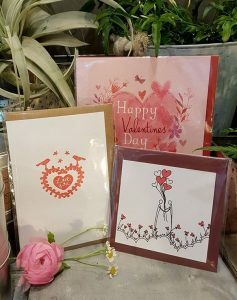 Here at Adonis, we hand write every single card message sent with flowers on Valentines Day and you can select to option to add handmade irish Valentines Card when you order online, just add it to your basket, write your message and we look after the rest for you! 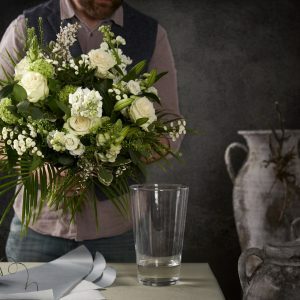 The most popular gift on Valentine’s Day is flowers..
No matter who you are sending our beautiful bouquets to this year, we assure a discreet, personalised service, with the finest quality of blooms, so you can say “I LOVE YOU” with flowers from Adonis Flower Designers, after all, we are named after the God of Beauty and Desire, seems fitting for such a romantic occasion!